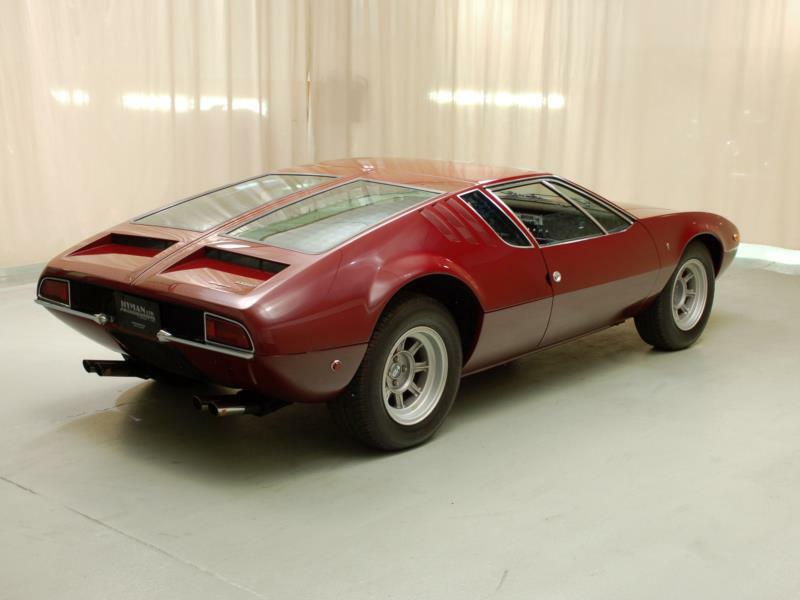 The Mangusta was born out of Alejandro DeTomaso's idea to scale up the Vallelunga's Lotus-type backbone chassis and put an American V-8 in it. 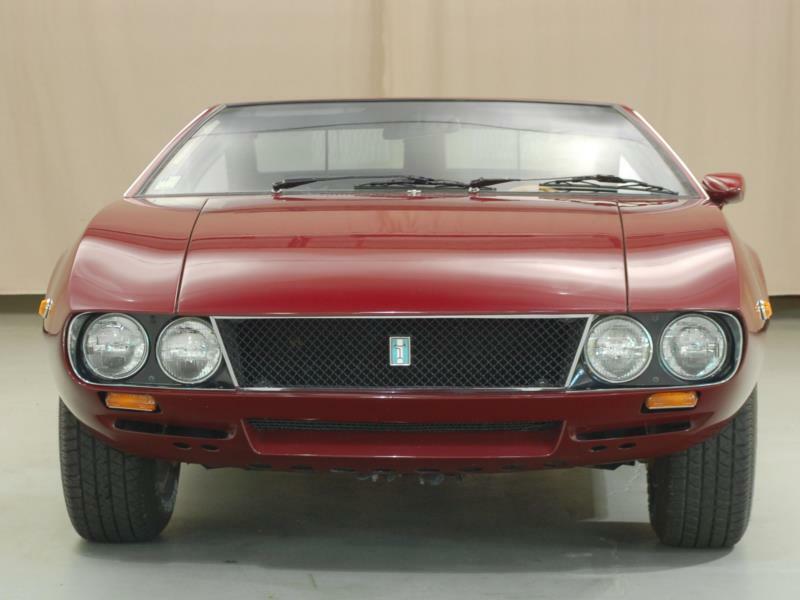 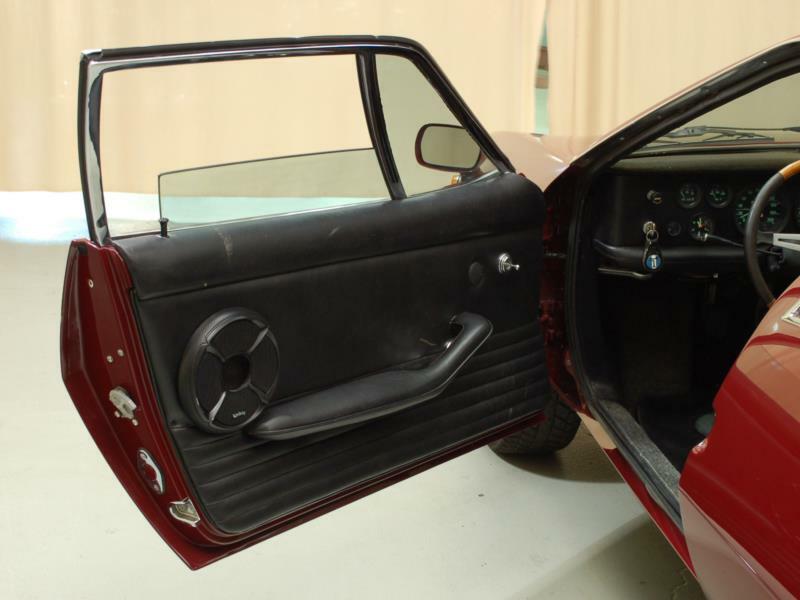 In the meantime he had met Giorgetto Guigiaro, then a young designer at Ghia, and convinced him to create a body for this new mid-engined chassis. 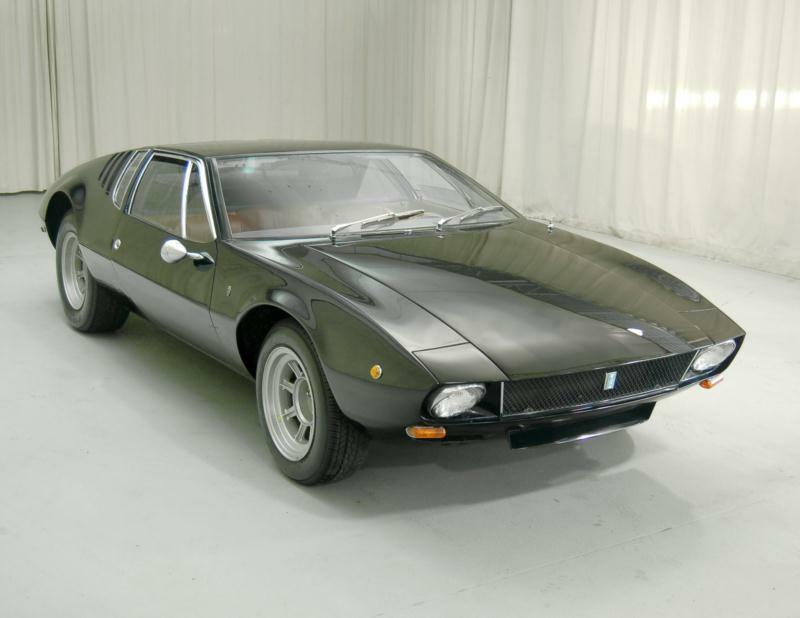 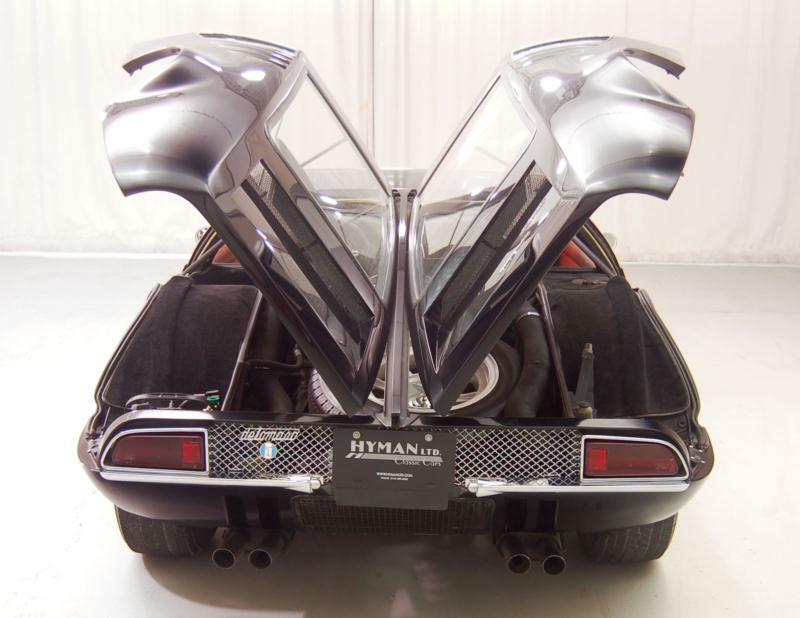 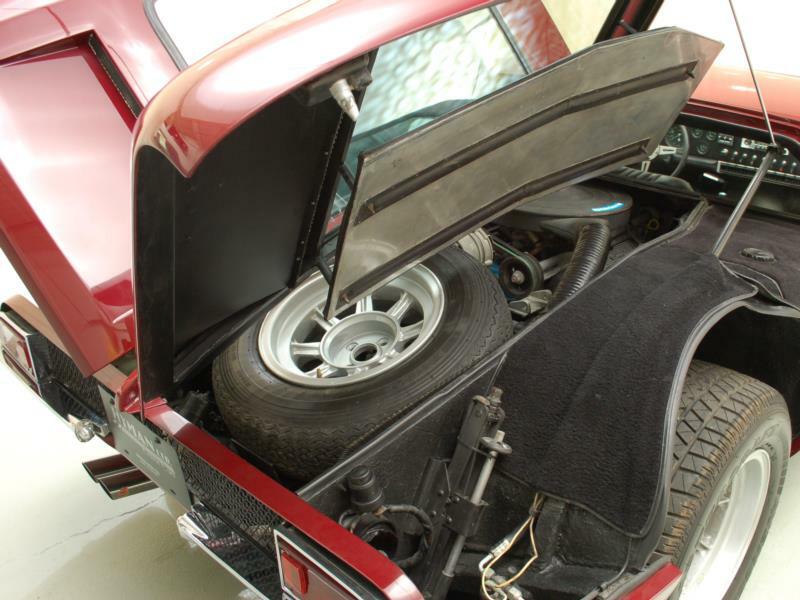 It all came together for the Turin show in 1966 when the Mangusta (“mongoose,” in Italian, or “that which kills Cobras”) was shown with its mid-mounted Ford V-8 and ZF transaxle wrapped in gorgeous 40-inch high wedge shaped body that included gullwing-type engine covers and an aluminum front bonnet. 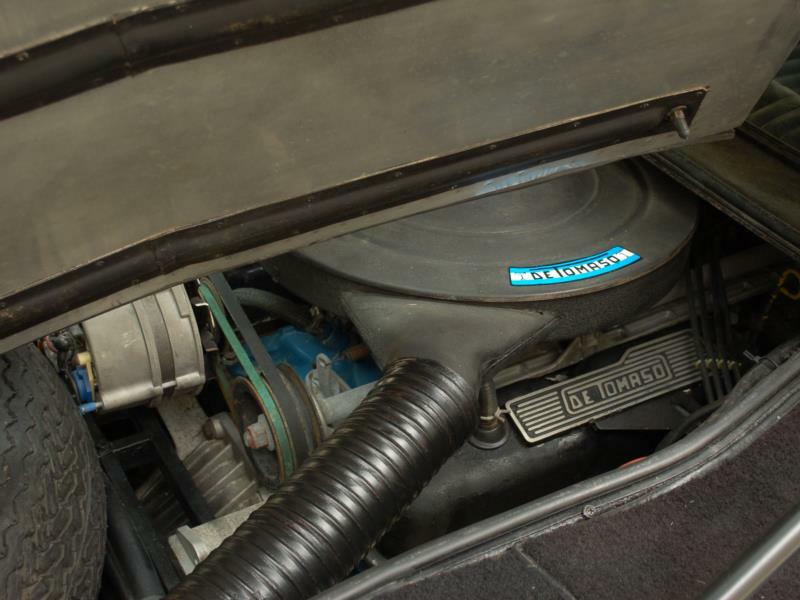 Initial cars had a Ford 289, which soon gave way to a 302 with 250 hp, and all U.S. spec cars had this motor. 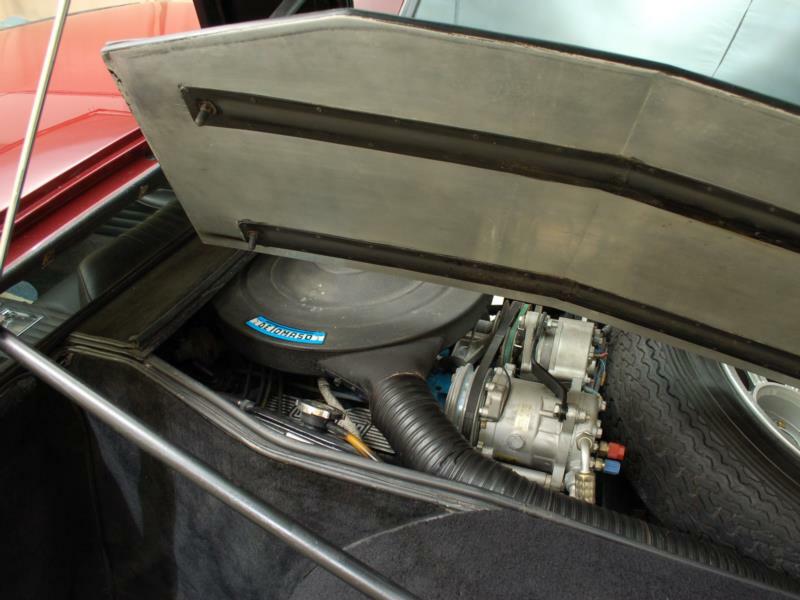 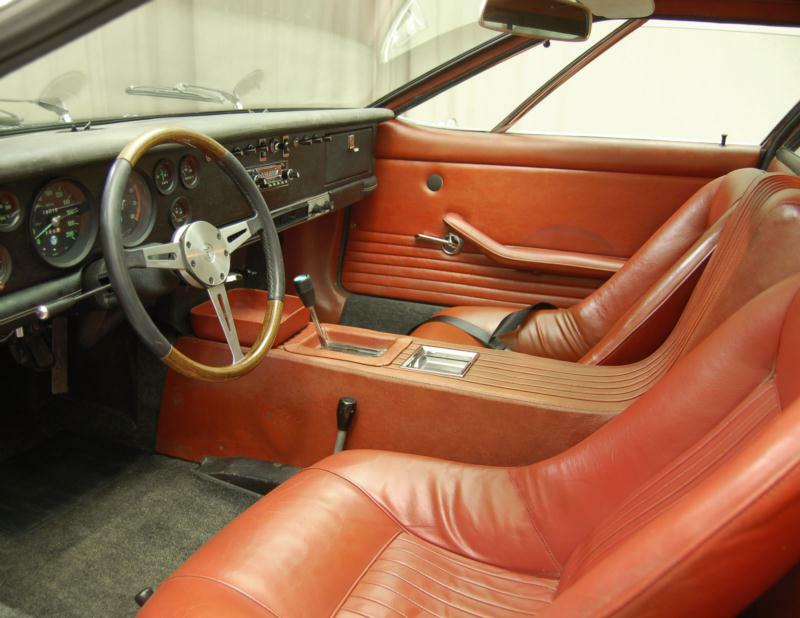 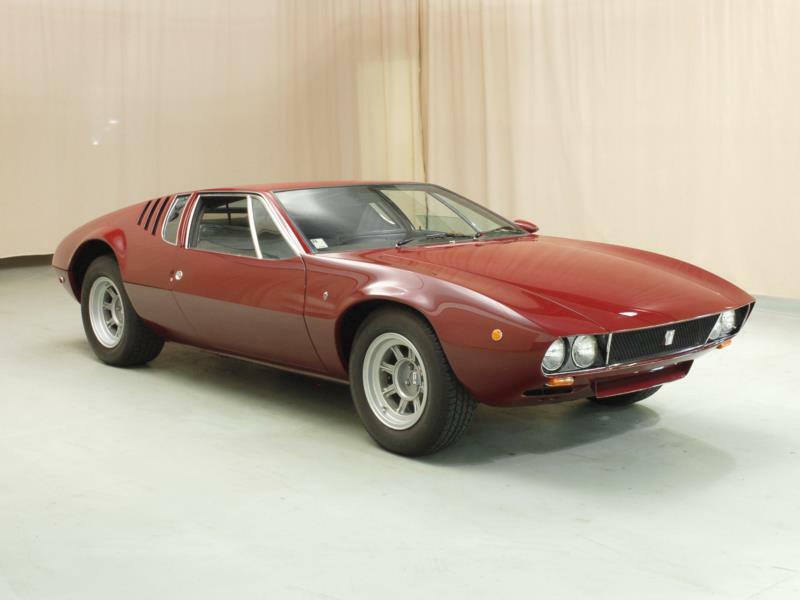 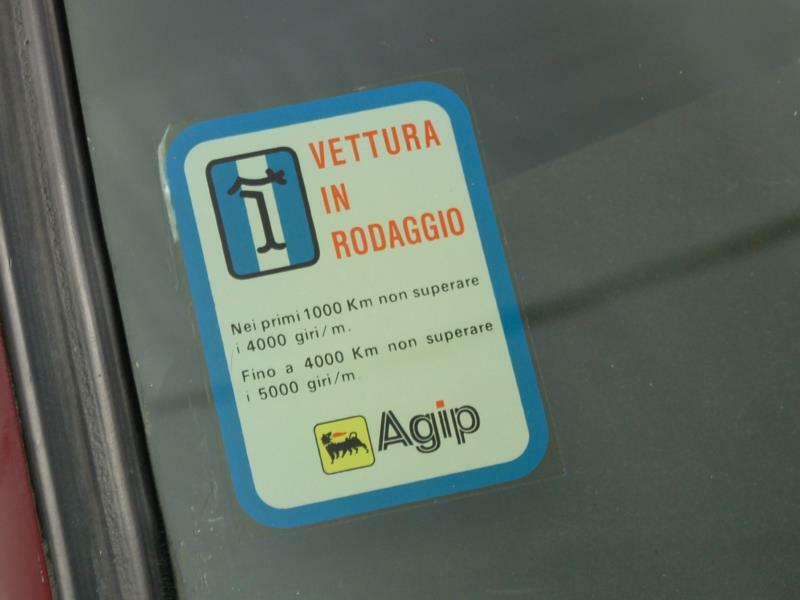 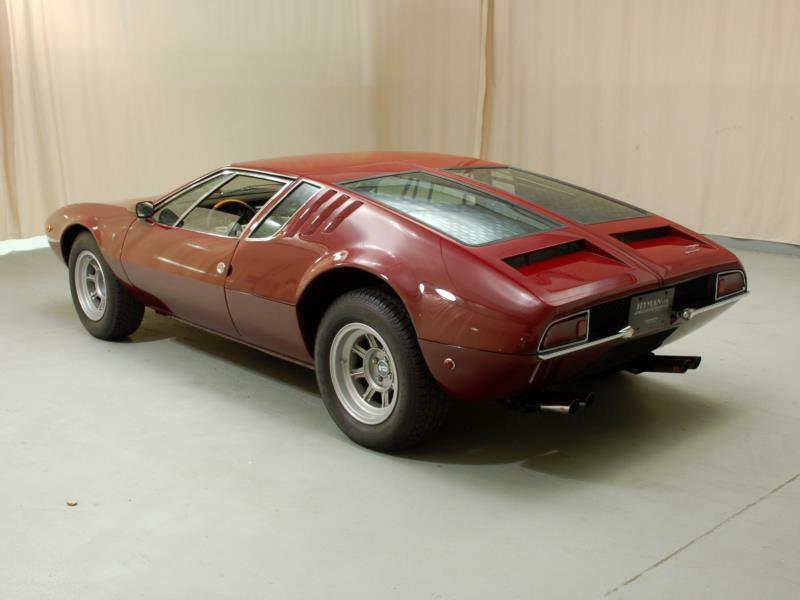 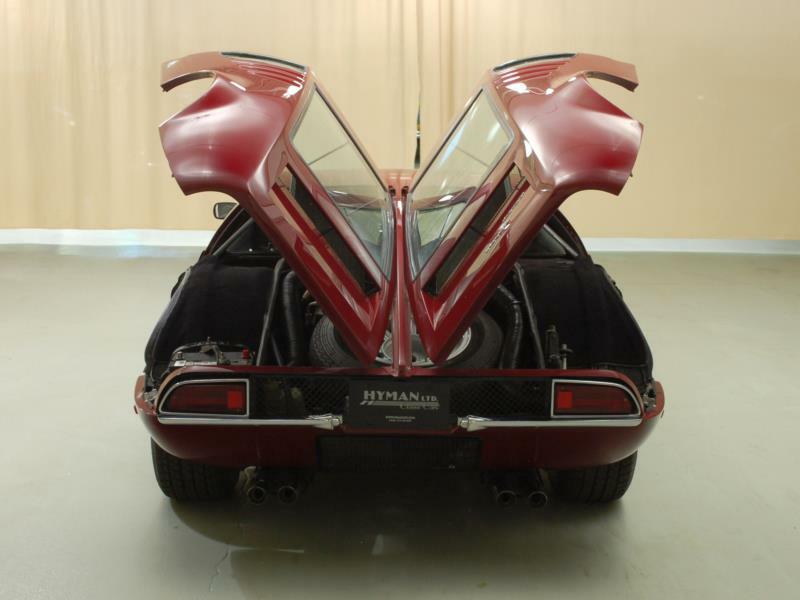 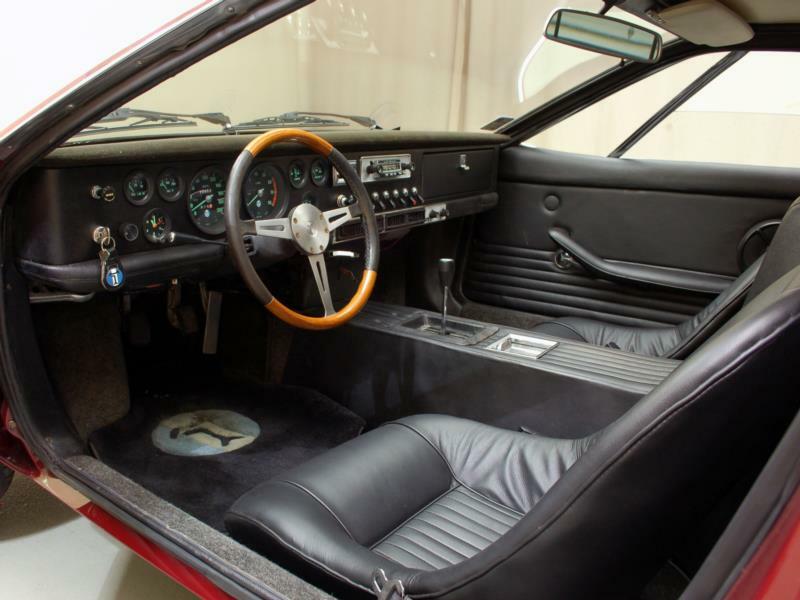 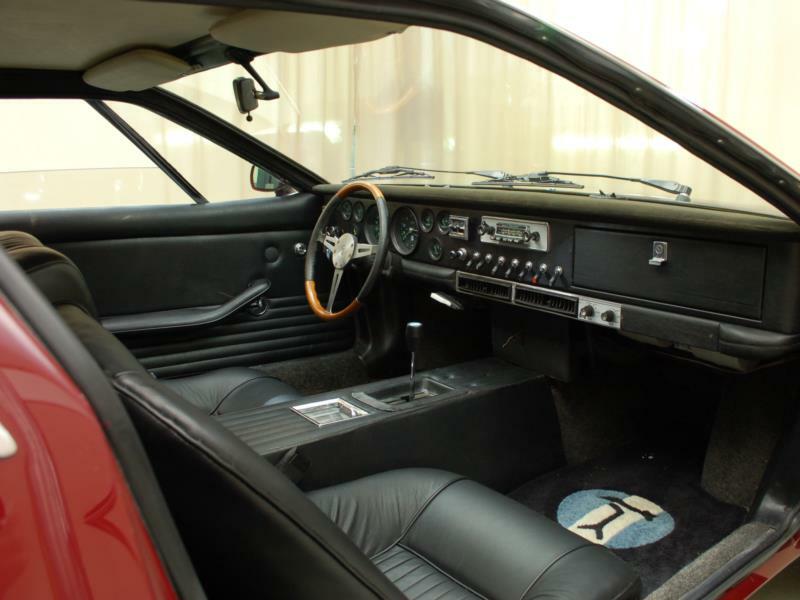 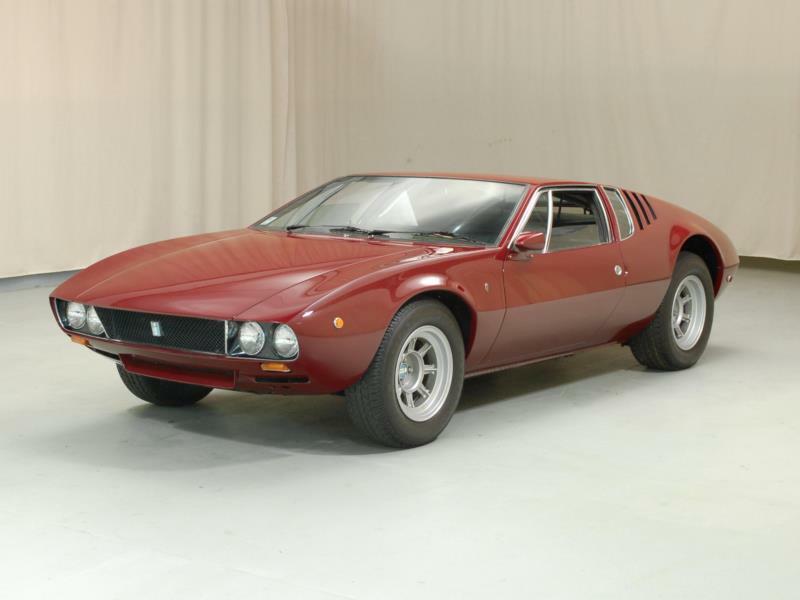 Independent suspension all round and Girling brakes were exotic ingredients in 1966, and the Mangusta didn't disappoint with a 0-60 time of 7 seconds on to a top speed of 155 mph at the hands of U.S. testers. 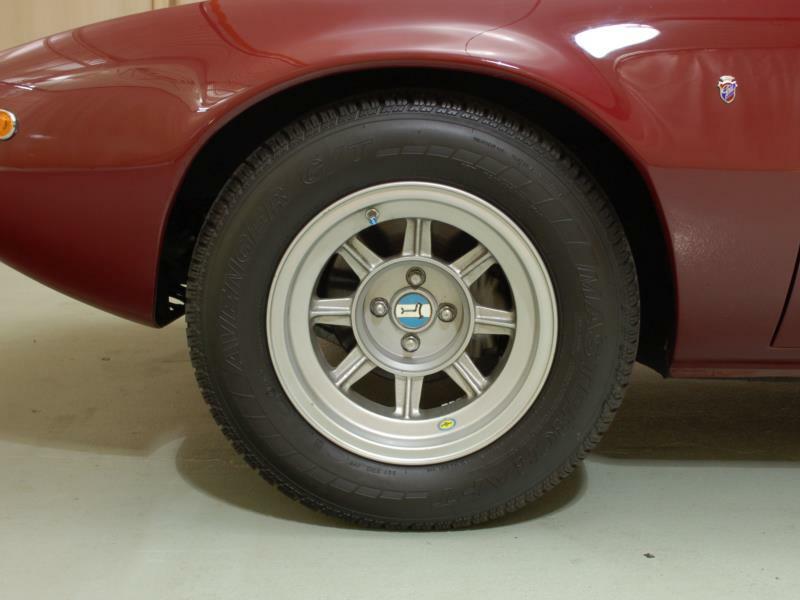 All of this performance caused chassis flex however, and as a result many reported that the car's handling was unpredictable, with understeer noted when turning one way, and oversteer when turning the other. 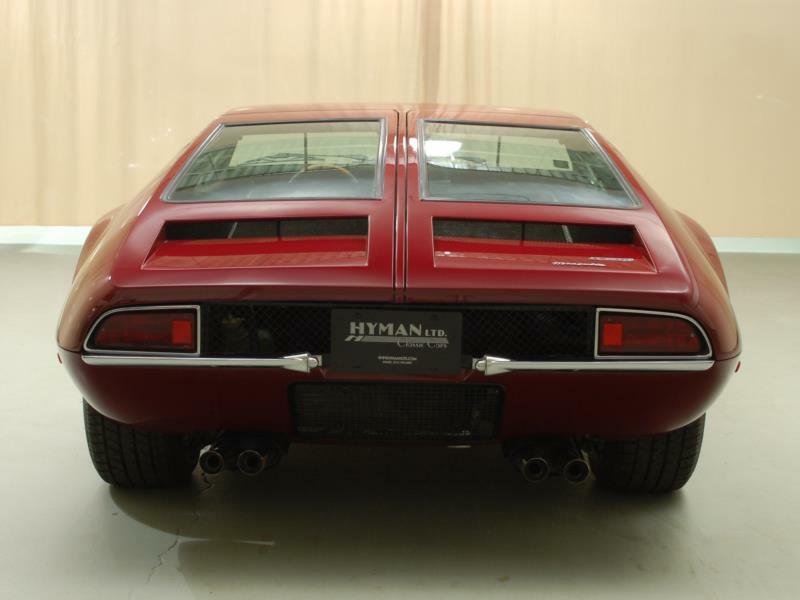 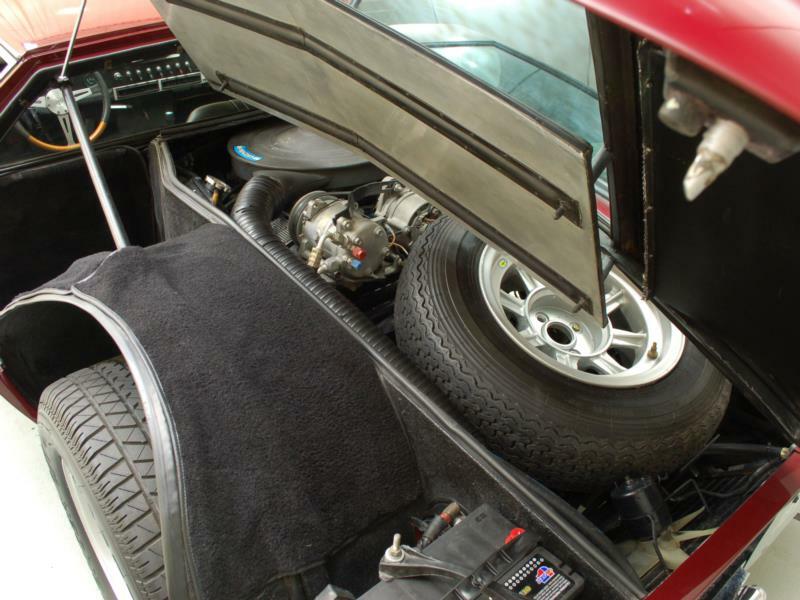 Other than the engine change early in the car’s run, the only other notable change was for 1971 U.S. cars, which carried two pop-up headlights instead of the previous four fixed ones in order to comply with pending US regulations on headlamp height. 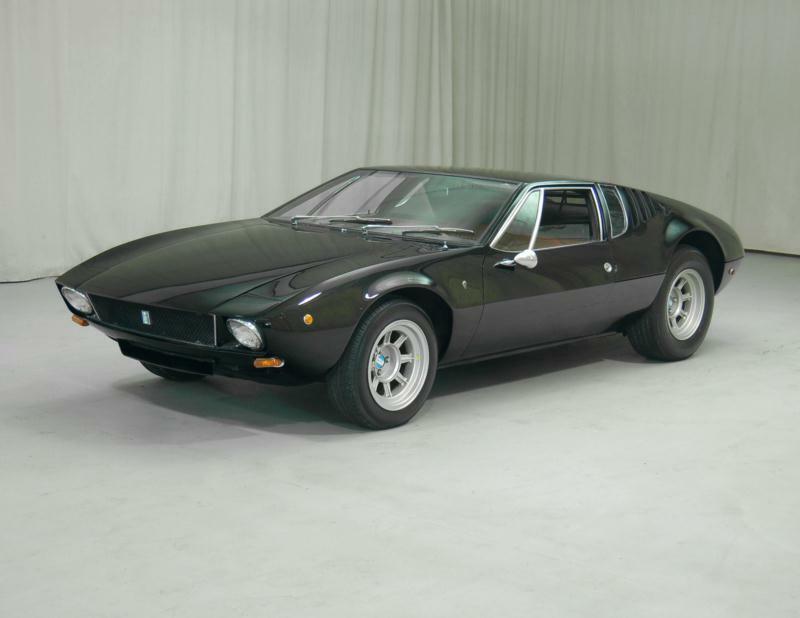 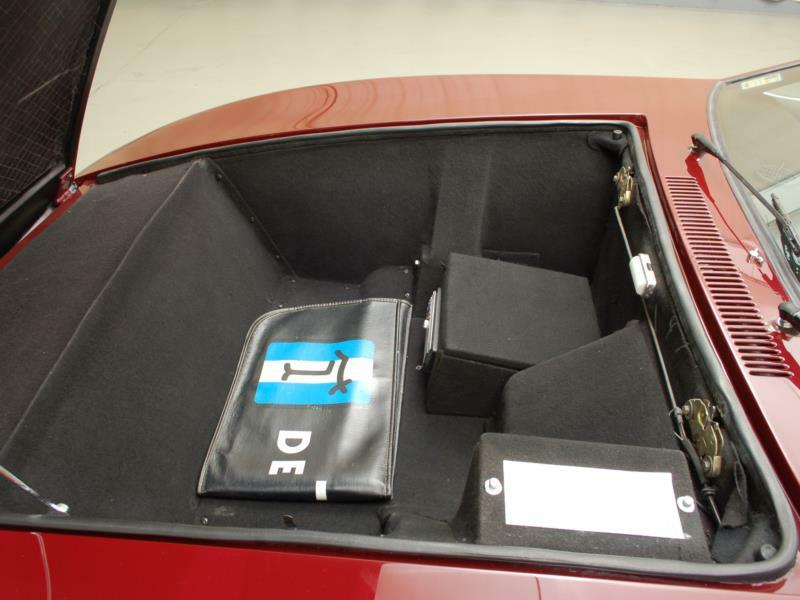 The DeTomaso Mangusta is often cited as the venerable Guigiaro's best work and only 401 were produced, which adds to the car’s desirability. 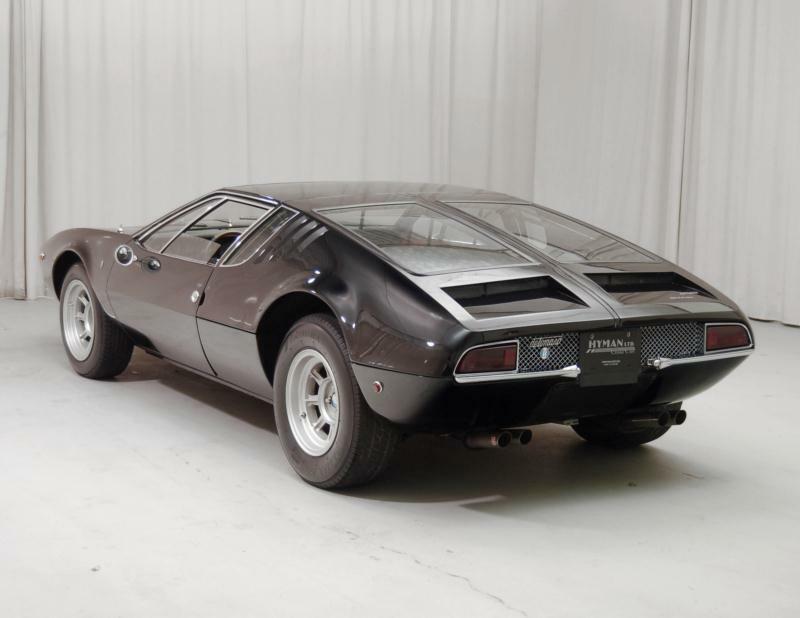 Handling quirks aside, the Mangusta can still provide a stimulating driving experience. 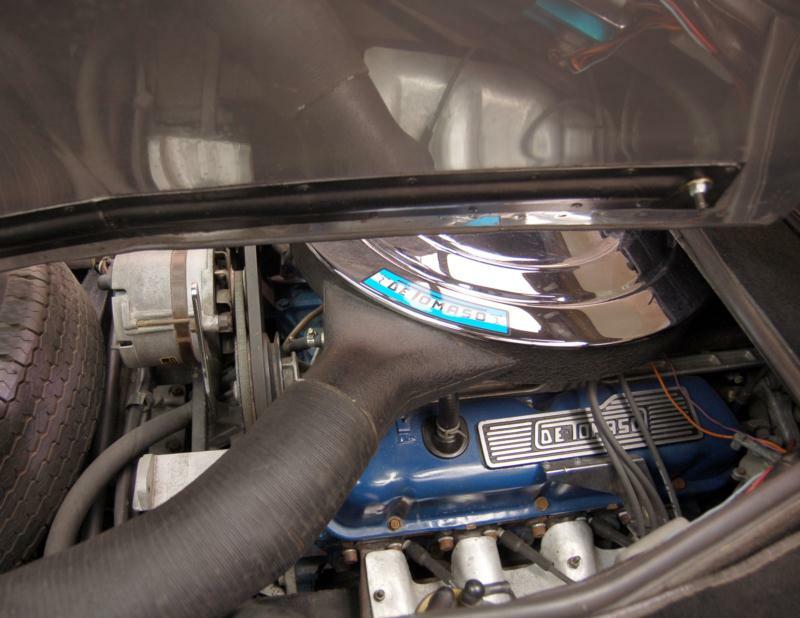 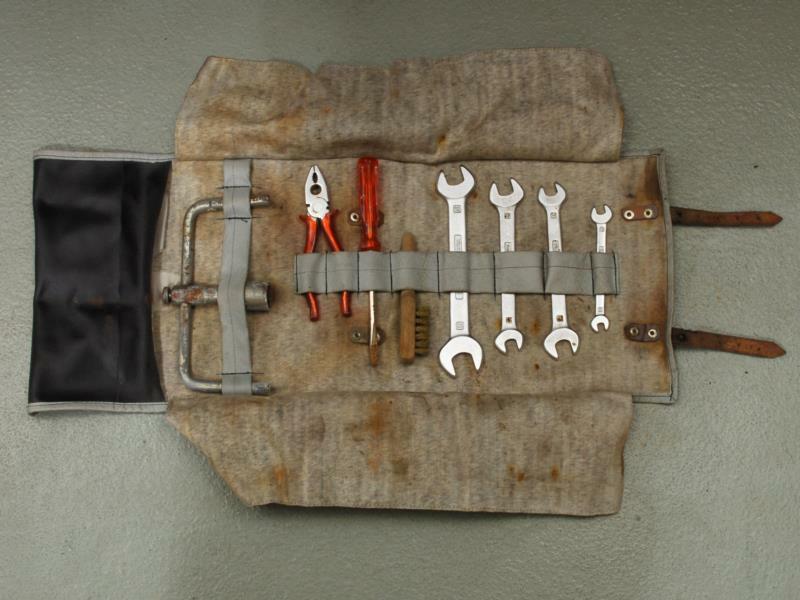 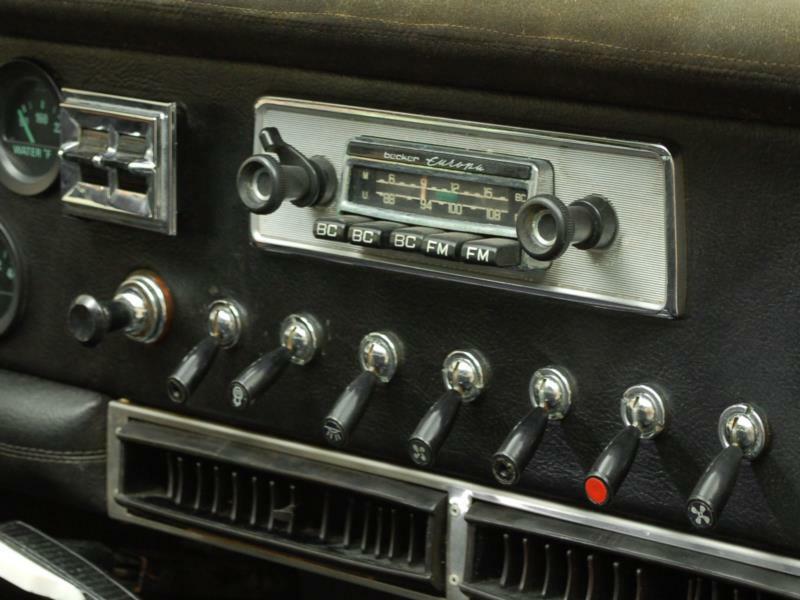 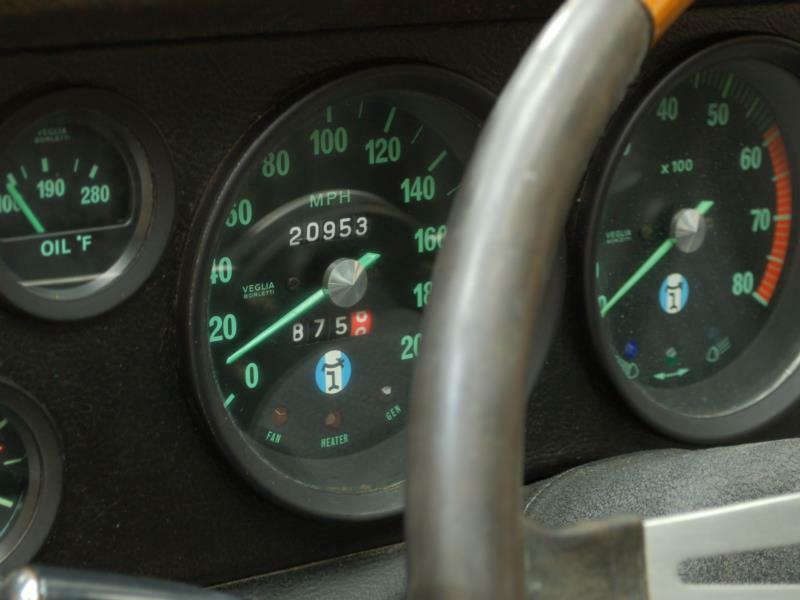 Potential owners' biggest headaches involve rust and sourcing original parts if missing, as the Ford motor and ZF transaxle have proven to be fairly rugged and long lasting.